Why don’t you show a map of the middle east? Just that we could get the right scale. In that chance, why won’t you mention there are 47 coutries with Muslim majority and only 1 Jewish state. Also, why don’t you mention that Israel is less than 0.3% of those countries size? Enough with the propaganda. Saw your comment now. Alright, I agree, enough with proganda, then you should really stop it! 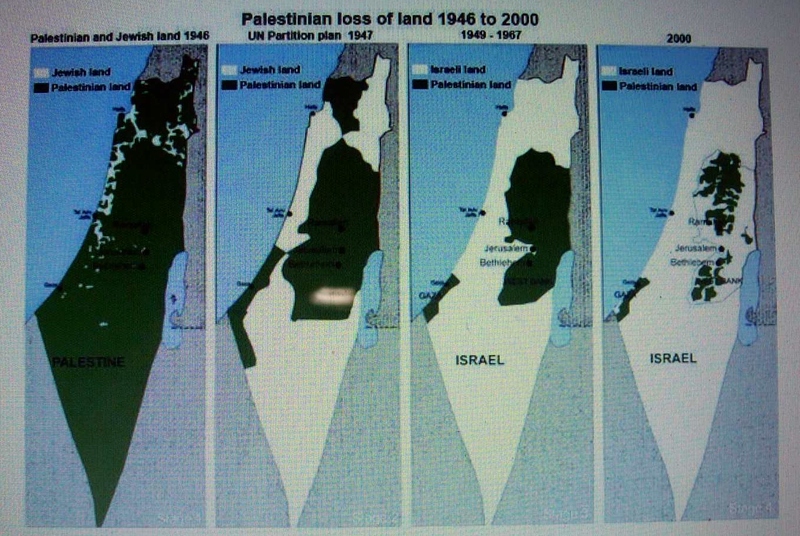 There are International law and UN resolutions and the rights of the Palestinians, Keep that in mind! US: Big Brother´s fast Reaction!